The focus of the Flower shop at the Co-op is to provide flowers and plants that are locally grown and certified organic or grown using organic standards. The flower industry has a reputation for poor labor standards and the overuse of pesticides and chemical fertilizers. 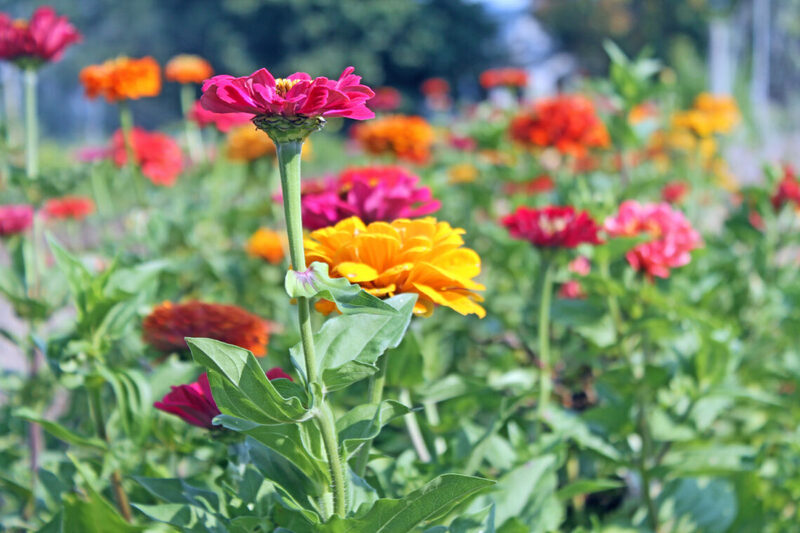 Our goal is to support those who honor responsible horticultural practices and labor standards, offering customers quality flowers and plants grown with care. Our flowers come from local gardens during the summer growing season, and our customers appreciate the convenience, beauty, and quality of Vermont-grown tulips and lilies in the middle of winter!